Hello? Is This The ISPCA? There are two things about this picture that are mildly disturbing. One is the size of the horse. 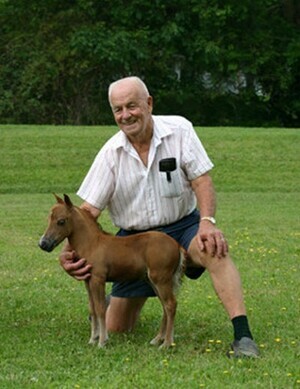 Posted in Misc and tagged horse, miniature at 9:15 am on September 20, 2010 by Niall Murphy.